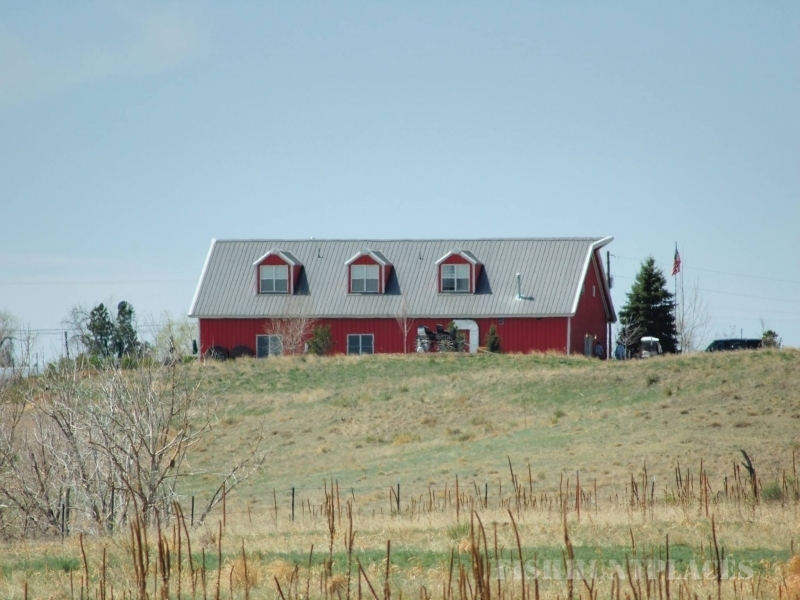 Our purpose at Kiowa Creek is to provide a place where you are always welcome. 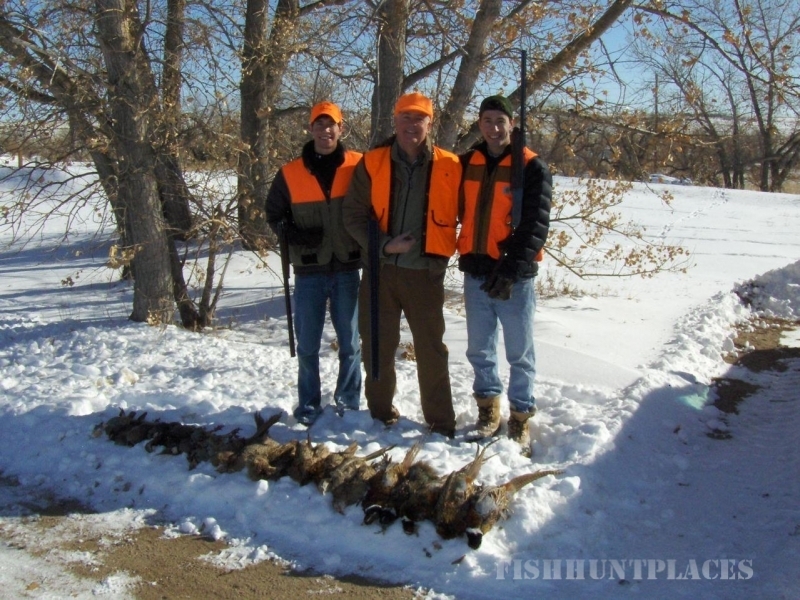 Whether you're brushing up your shooting skills on our professionally designed sporting clays course or hunting our game birds, you are assured of having challenging shoots and unparalleled hunting opportunities. 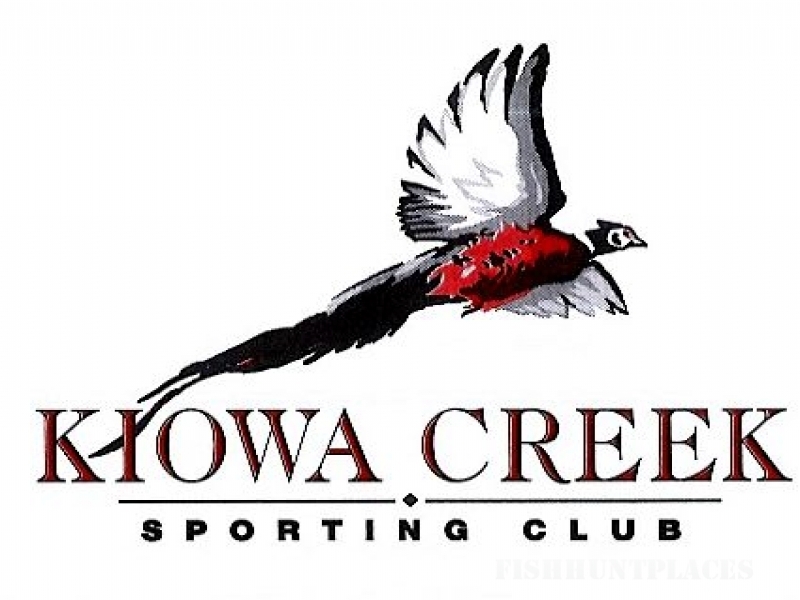 Kiowa Creek is proud to offer a wide range of activities for the entire family! 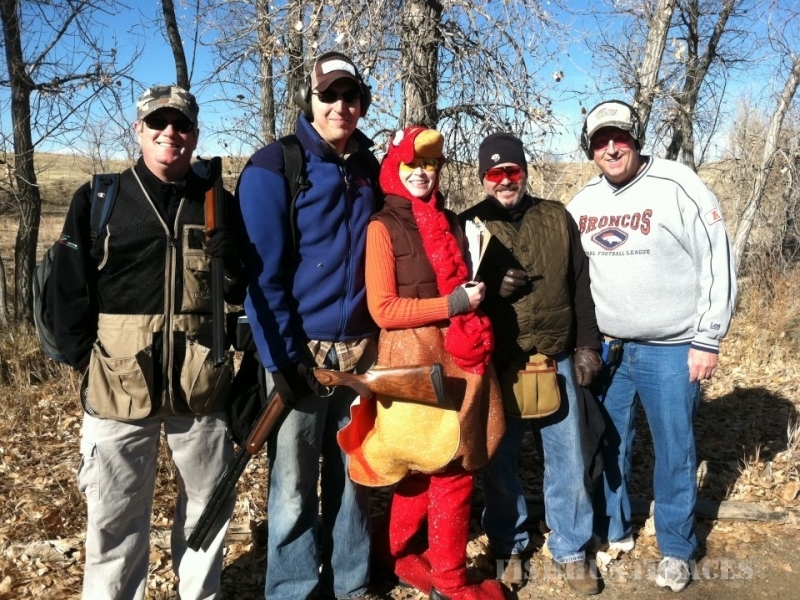 From archery to sporting clays to walking paths, we truly offer something for everyone. Please make your selection from the menu below to learn more about the activities we offer.